Try canoeing on the Cromford canal – a good venue to learn some skills under the guidance of one of our instructors and go on a short journey along the canal in beautiful countryside. Unless people work well together the boat simply won’t go the right way! Learn about the local environment and the history of canoeing. The prospect of getting wet if you get it wrong makes the activity a bit challenging at times. Surprisingly active for a sport you do sitting down! There’s vehicle access to within 20m of the canal. 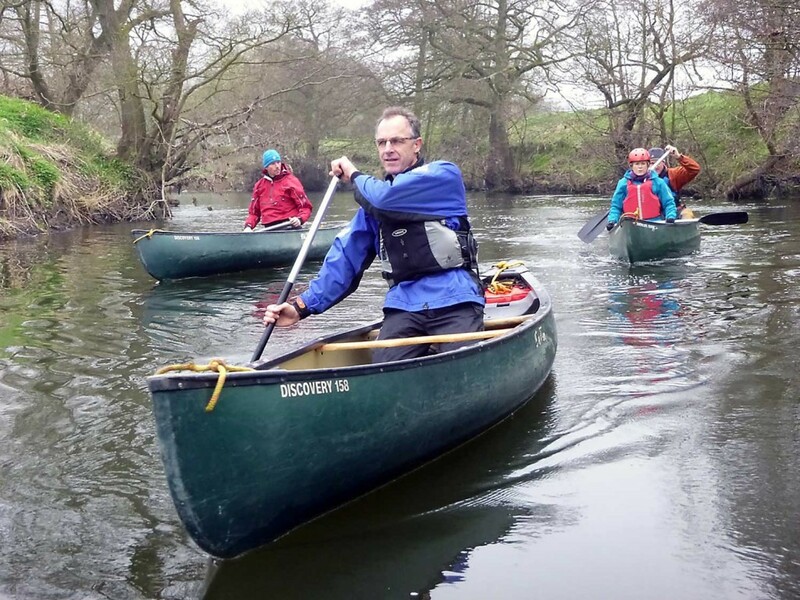 A journey down a moving river, through the beautiful Peak District, over some achievable rapids. Working together is key to safely navigating the river and hopefully staying dry! 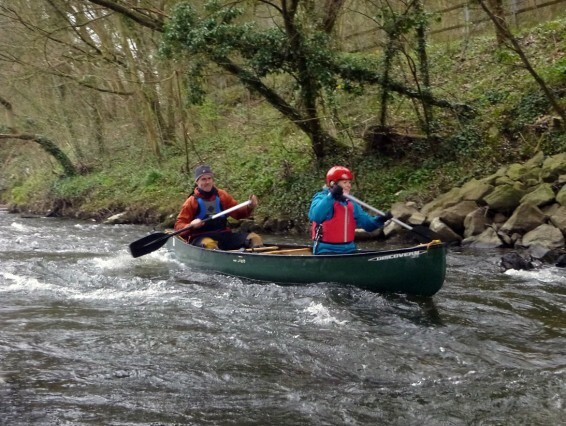 Learn how to control a canoe on moving water. Learn about rivers and how they are formed. It can be daunting to paddle down the moving and dynamic river where a small mistake can result in you swimming. Getting the boats to and from the river and paddling down it certainly use some energy. Access is difficult up and down steep and slippy banks to the river.